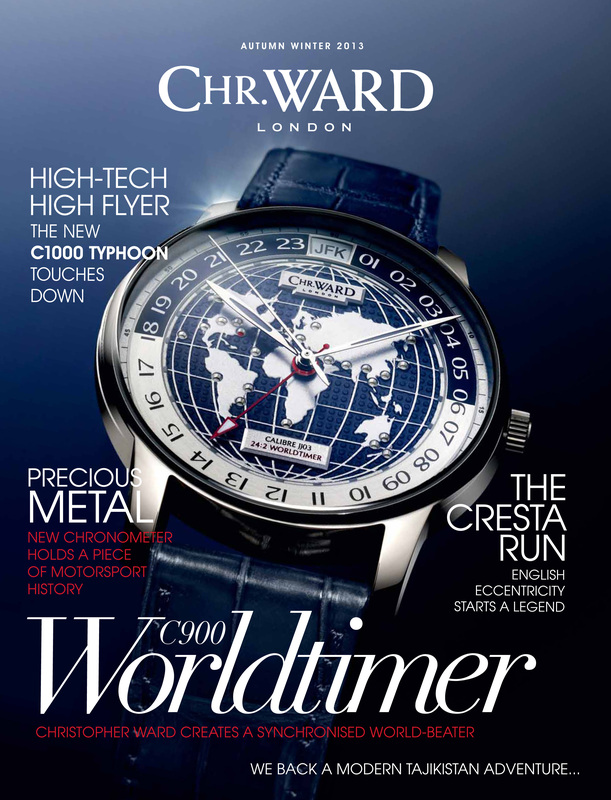 For the past two and half years I have been editing and writing the bi-annual magazine published by Christopher Ward Watches. This British company sells its handsome Swiss-made watches timepieces online only, so the mag is part of its marketing policy. 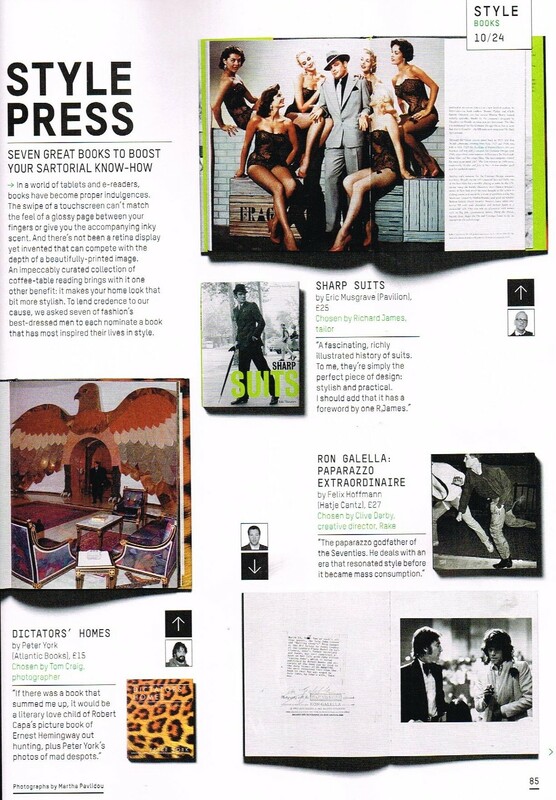 As well as containing features about the company’s latest watches, the mag always had an appealing selection of general interest readers for the intelligent reader and I am proud to say that I write most of them! This one is all about the beautiful yachts built in Ayrshire by William Fife in the Victorian and Edwardian eras. If you fancy one of these, it will help to have between £1 million to £15m to spend. Christopher Ward has many watches inspired by classic motorsport, so each issue has a feature about this subject. I am not a huge fan of car racing but even I can admire the superb lines of this Aston Martin DBR1, which won the Le mans 24-Hour Endurance Race in 1959. 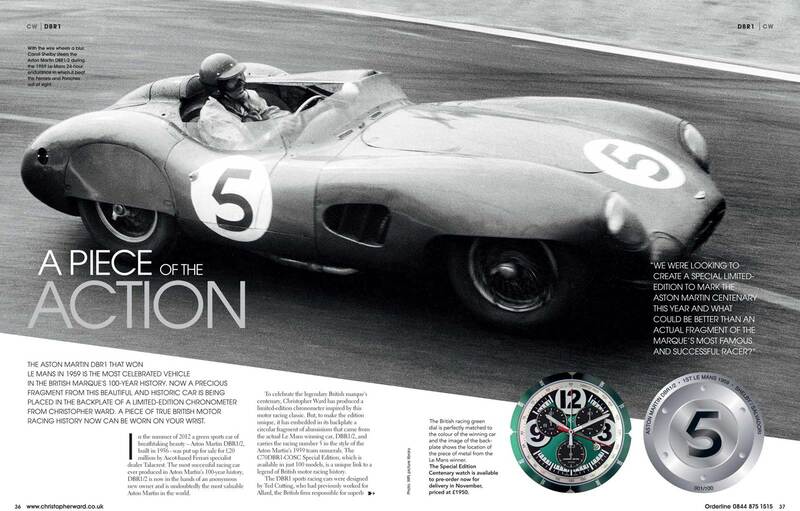 This year is the 100th anniversary of the Aston Martin company and CW has produced a watch that includes in its case a fragment of metal from the car that won the French classic race. Regular readers of this blog will know my love of taxidermy. 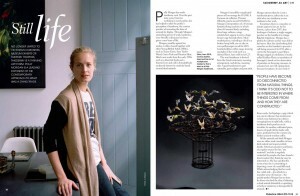 For the latest CW mag, I interviewed Polly Morgan, one of the most celebrated exponents of the art – in the art world. 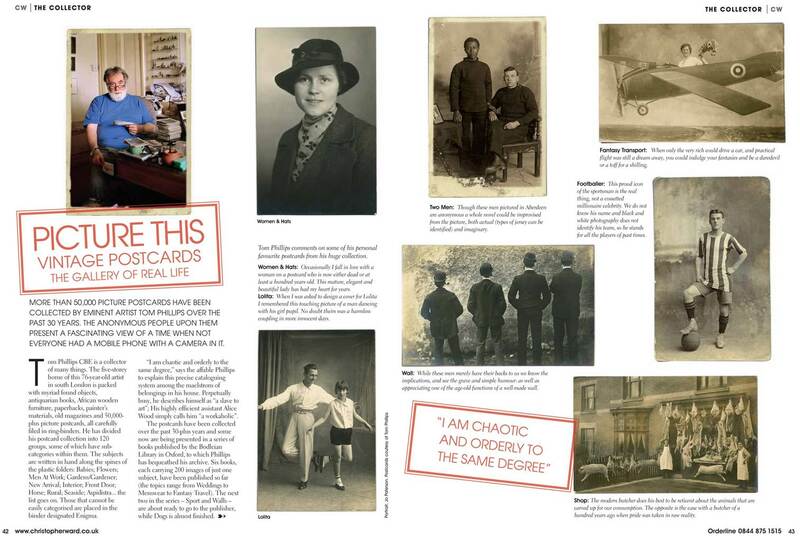 I never need an excuse to write about Tom Phillips RA and his amazing collection of picture postcards. 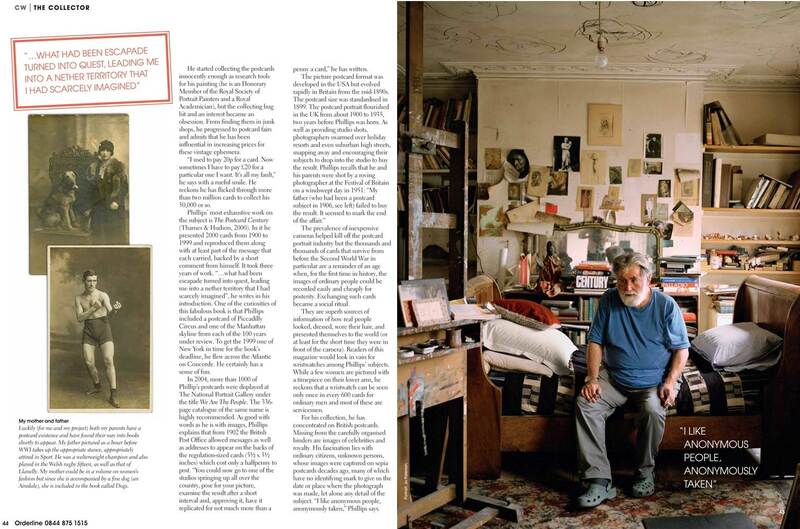 Just look at his studio! 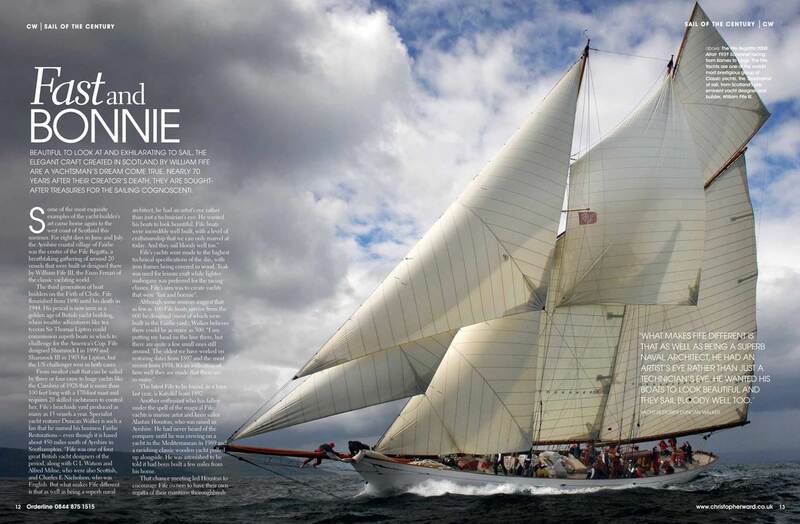 There are plenty of other features in the 48-page issue for Autumn Winter 2013. You can order one here, or read it online here. 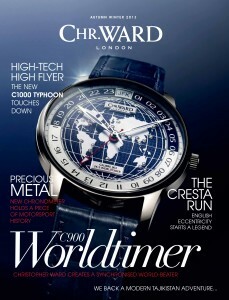 This issue is my last one for Christopher Ward Watches following my return to full-time working as editorial director of Drapers. It’s been fun, fellas. Northern Ireland used to be one of the biggest shirt-manufacturing regions of the British Isles. Smyth & Gibson in Derry is one of the few firms maintaining that tradition. The business is run by Richard Gibson and his wife Selena, who work in a former railway station with a glass roof which affords great natural light, which is ideal for shirtmaking. 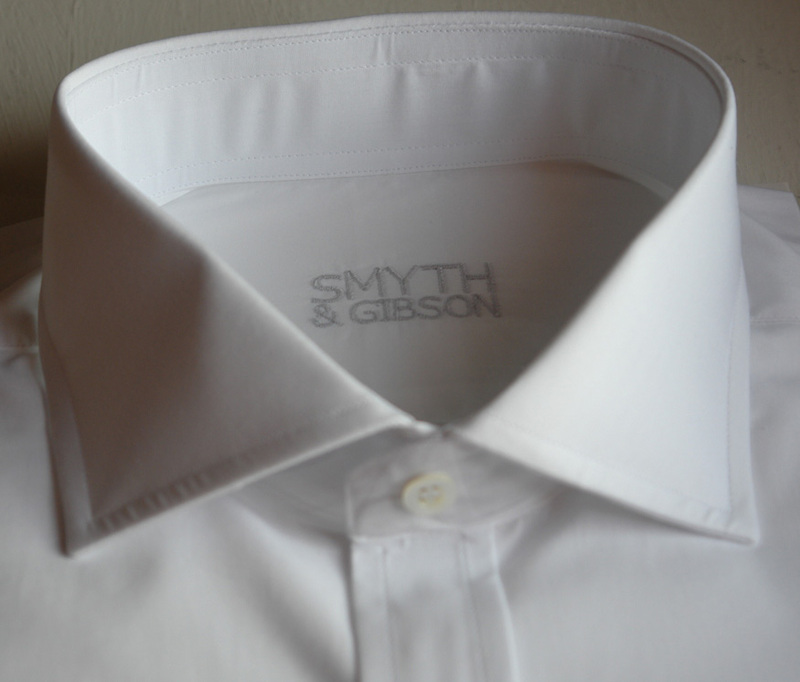 Making a reported 1,000 shirts a week Smyth & Gibson completes every stage from design to finishing in-house and with a lot of handwork. It produces both ready-to-wear and bespoke shirts and works with a number of leading brands and designers. The business has benefited recently from the involvement of Sam Morrison, who runs a number of fashion shops in Northern Ireland, including the Clockwork Orange chain. 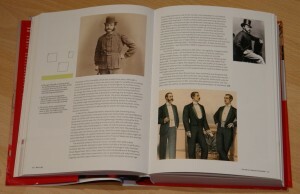 Sam and Richard kindly sent me three examples of their work and I am mightily impressed. I requested plain white cotton and three different styles of collar. The fabrics, from Italian and Swiss mills, are soft and comfortable. Made with 18 stitches to the inch, the shirts feature natural troca buttons and double split yokes. The spread collar is nicely proportioned and I am enjoying the small rounded cutaway more than I expected. I would not have gone for it myself, but it has turned out to be a very nice surprise. 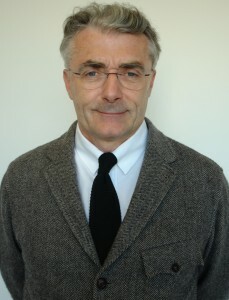 It lends itself to a neat tie knot. My favourite is the tab collar because it is so hard to come by these days. I will be emailing Derry to put in another order. 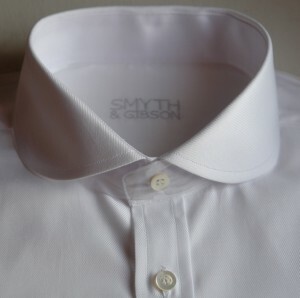 As the Smyth & Gibson site reveals, in the British Isles its branded shirts can be found in Selfridges, Harvey Nichols, Brown Thomas and Sam Morrison’s Clockwork chain. 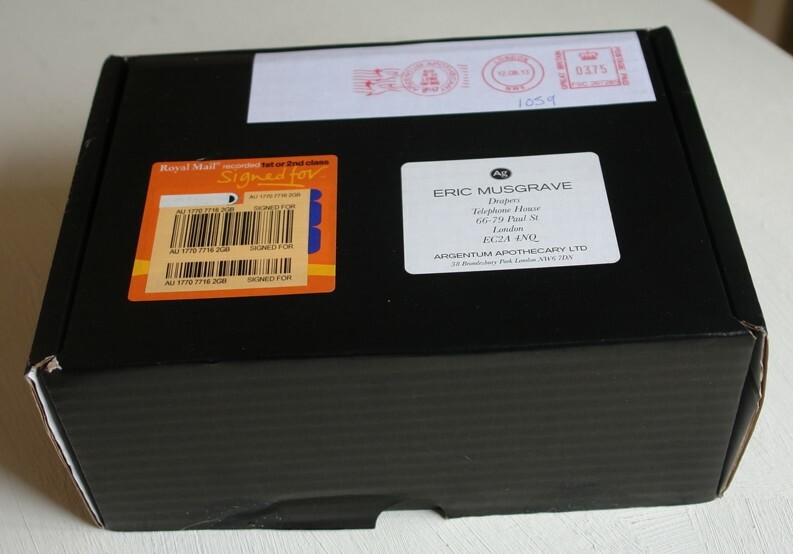 Retail prices are around £125. 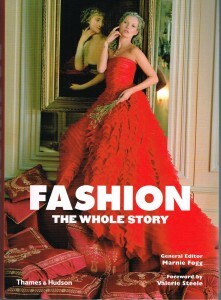 Thames & Hudson has just published a handsome 576-page volume entitled Fashion: The Whole Story. 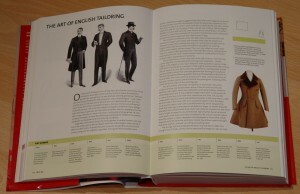 The ambitious work is a series of short pieces on the history of womenswear and menswear (with a strong bias to the former) from Greco-Roman times. plus an appreciation of the influence of Edward, Prince of Wales, who became Edward VII on the death of his mother, Queen Victoria, in 1901. 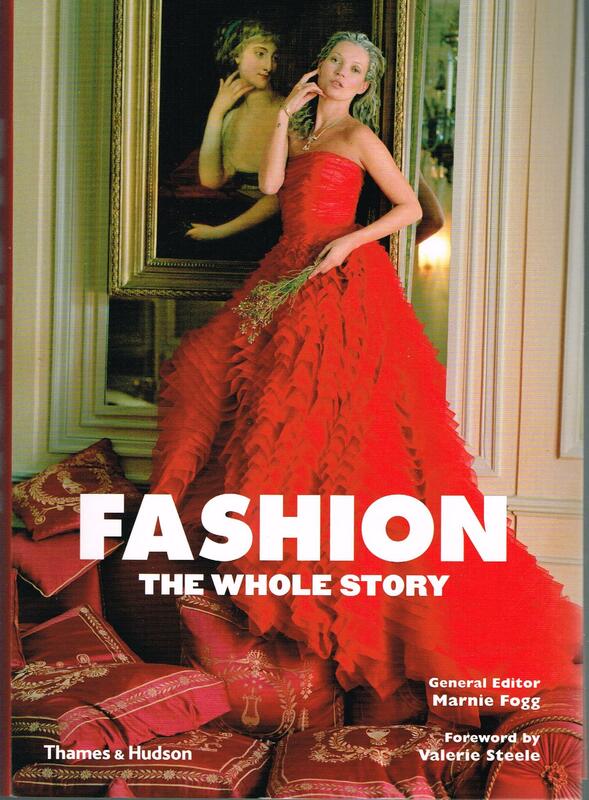 My wife Jane Eastoe is also a contributor to this fine book, writing about daytime decorum of the 1950s, the fashion valkyries of the 1980s and second-skin dressing. 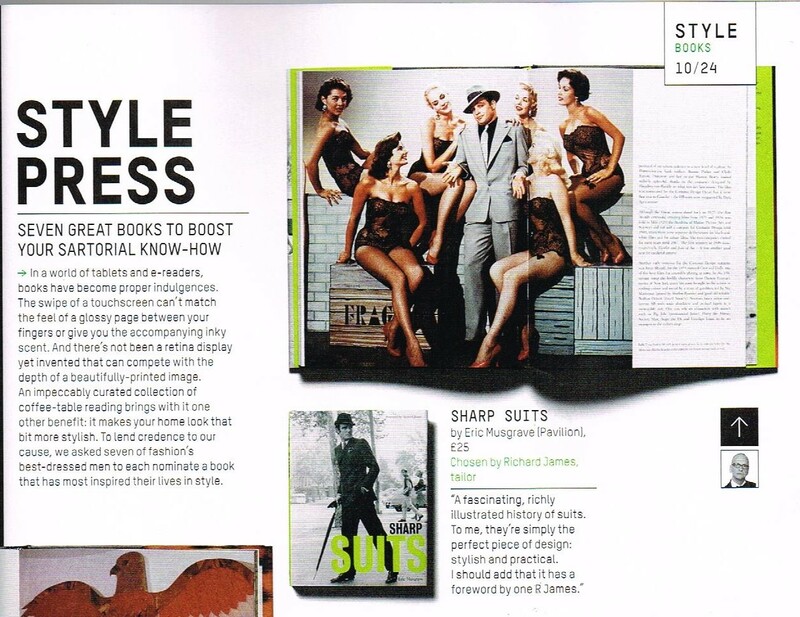 My elegantly-dressed friend Richard James gave himself and me a plug in the October issue of British Esquire, with a cheeky mention of the first edition of my book, Sharp Suits. 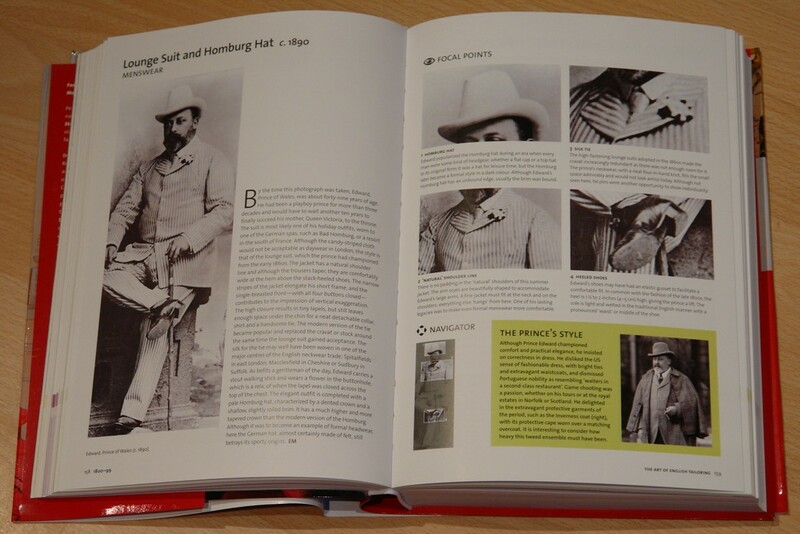 Published in 2009, Richard wrote the foreword and we had a very memorable launch party at his large shop on Savile Row. 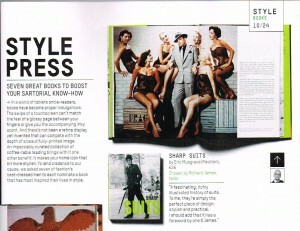 On page 85 of the mag, style setters are asked to recommend a favourite book and Richard picks Sharp Suits. 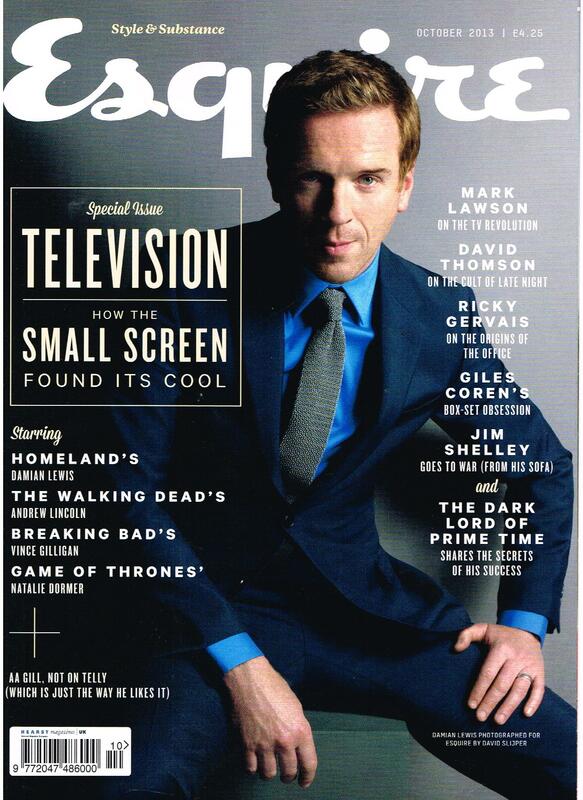 Well done to the picture editor at Esquire for electing to show a great image of Marlon Brando as Sky Masterson in the movie of Guys and Dolls from 1955. This edition is now very hard to find as the print run sold out, but a revised edition was published this year, with a new foreword by Timothy Everest, who like Richard James is another fine modern tailor. 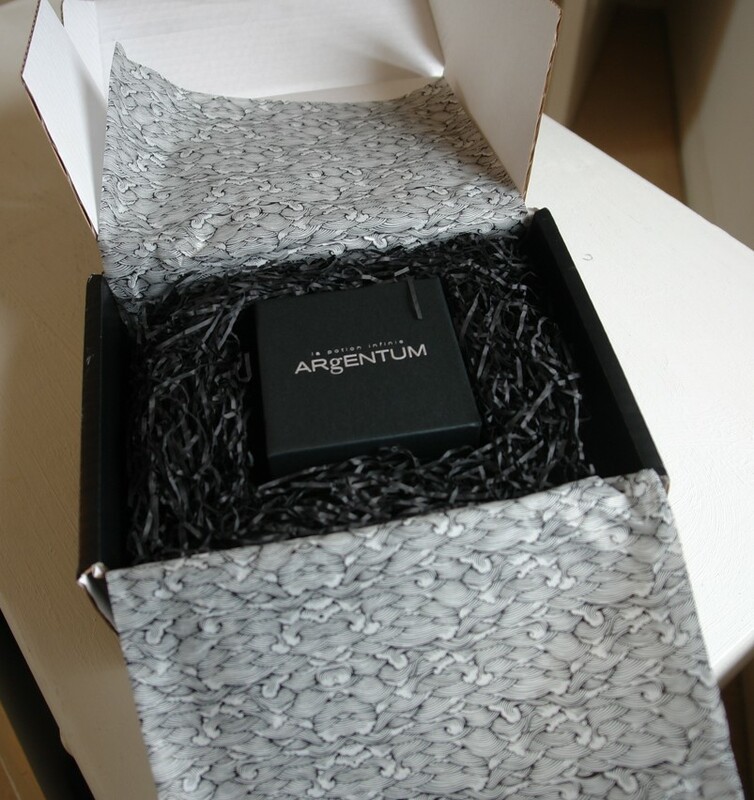 Try as I might, I have never been able to get that excited about skincare products. 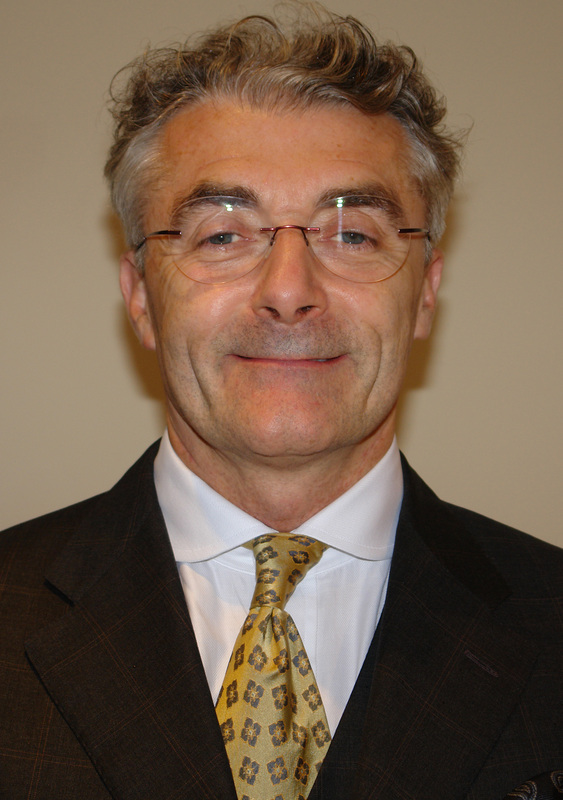 Years ago I learned that all you need to look after yourself is “cleanse and moisturise, cleanse and moisturise”. 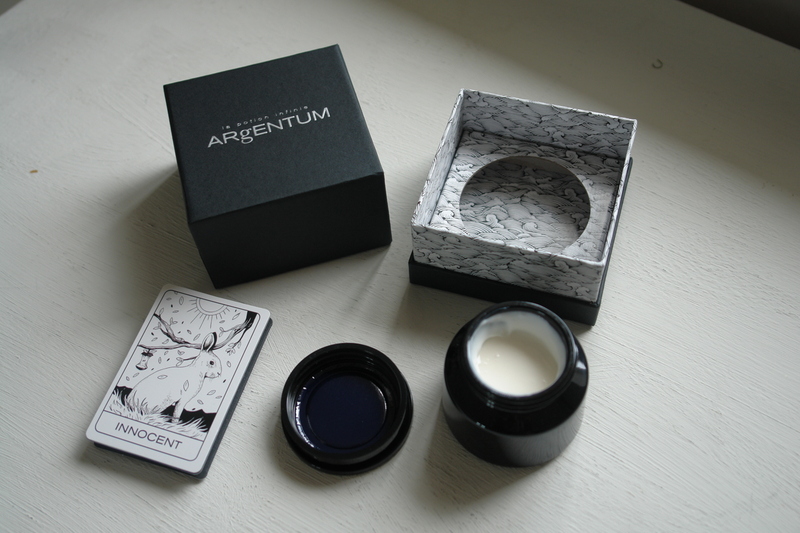 For the second part of that regime, however, I can happily recommend Argentum, a lovely concoction to which I have come mildly addicted. This unisex product – known as la potion infinie or the infinite potion – has been developed by two friends of mine, Stephanie Thierry and Joy Isaacs, and as the name implies it takes its inspiration from the special powers of silver. 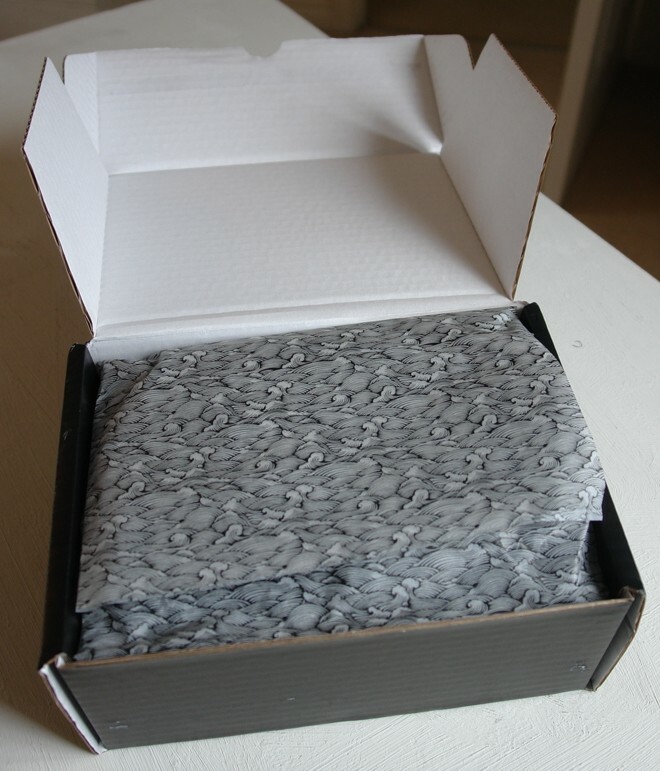 and it gets better when you open it. 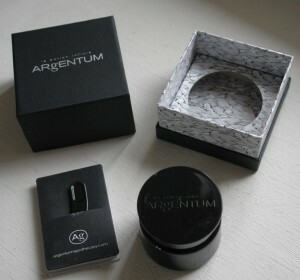 At £147, Argentum is not cheap, but you get what you pay for.